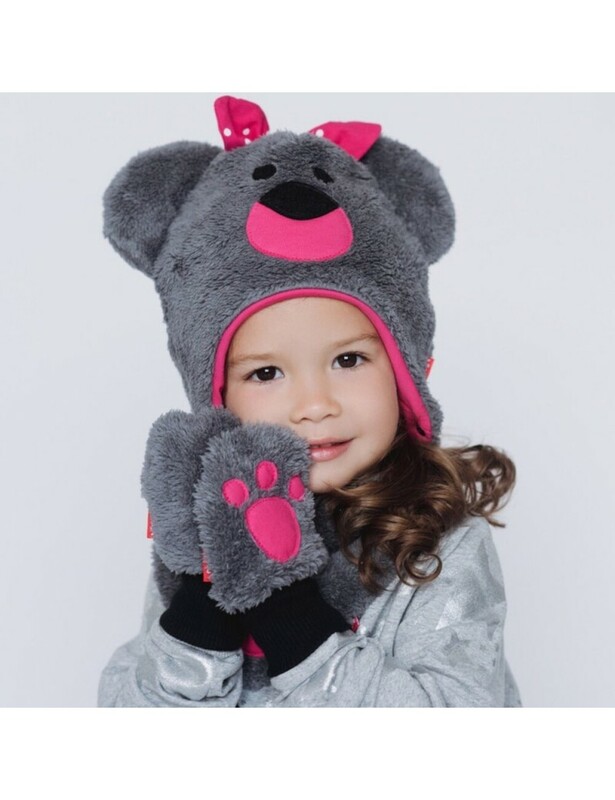 Welcome To Kids Hats and more! 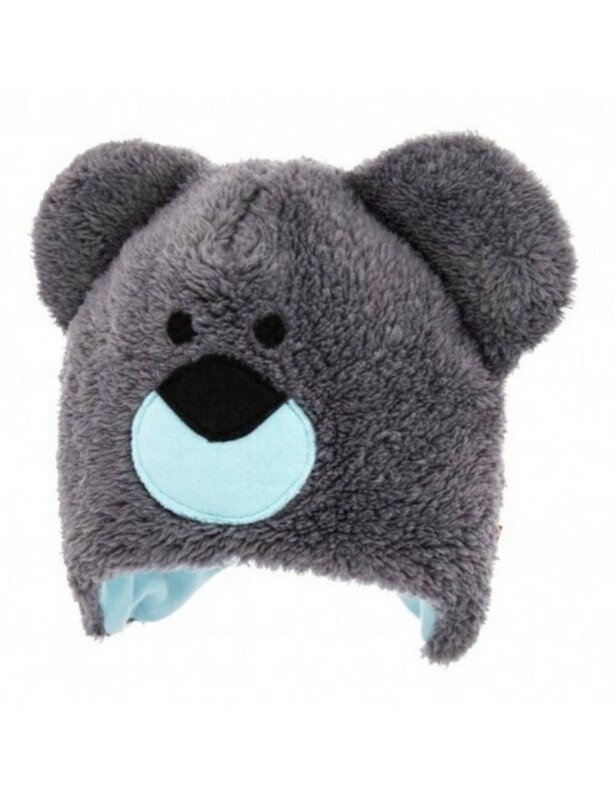 You will find a wide assortment of hats for babies and kids. 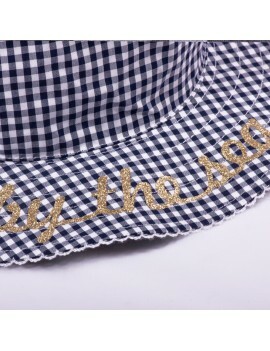 You can be sure the hats bought in our store are best quality and made of high quality materials. 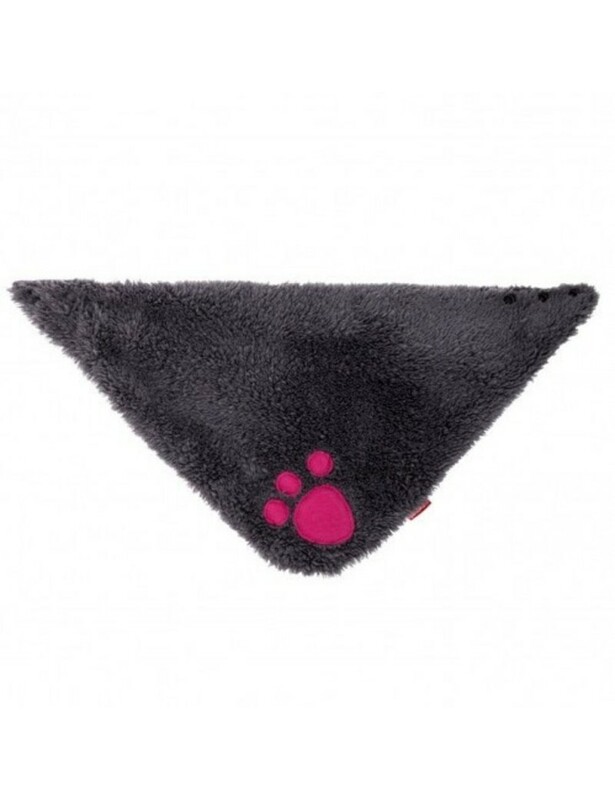 are made from certified materials - safe for the baby and child. 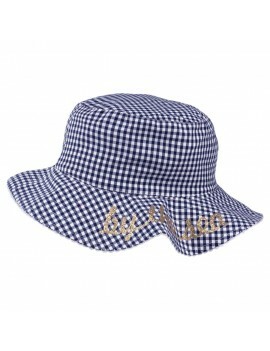 For Summer time we offer HIGH UV sun protection hats, UV baby sun hats and UV kids sun hats. 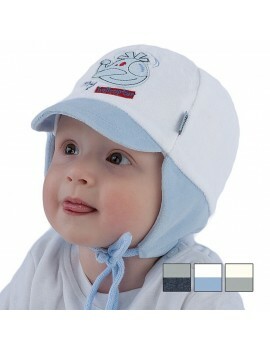 Baby hats are soft and nice to touch perfect for sensitive skin. 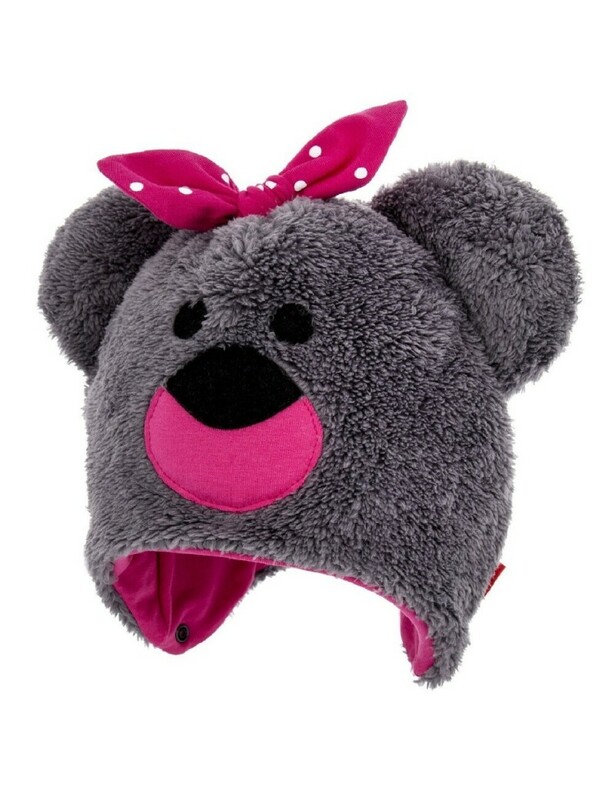 Most kids hats are well profiled to protect children's ears from the wind and cold. 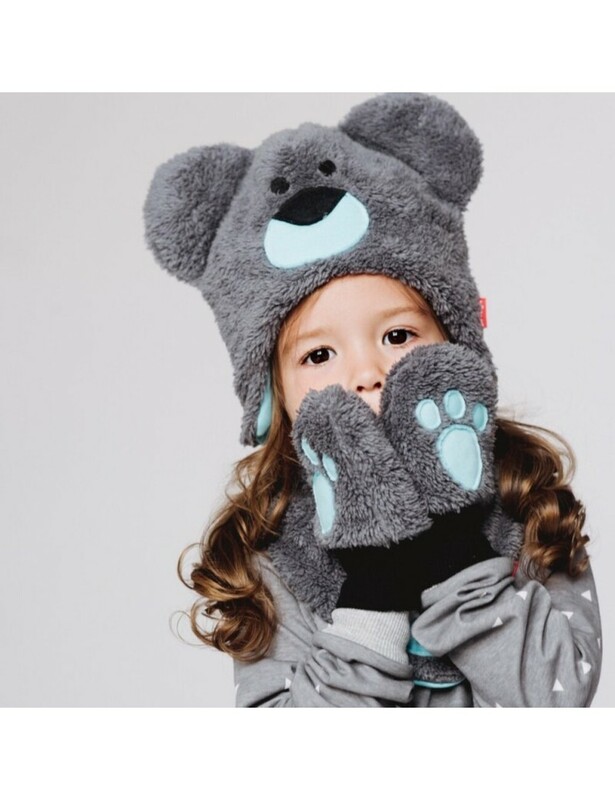 We offer hats for any season , hats your child will love to wear all the time! 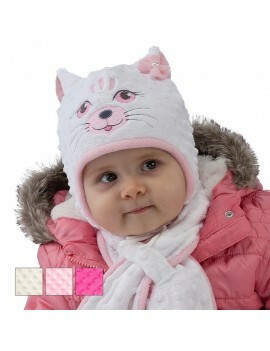 In addition to hats for all seasons we also offer baby tights and kids tights. and the soles an excellent choice for children beginning to crawl. Both tights and hats are colourfull with interesting patterns. Children love our products and hundreds of happy parents and families. 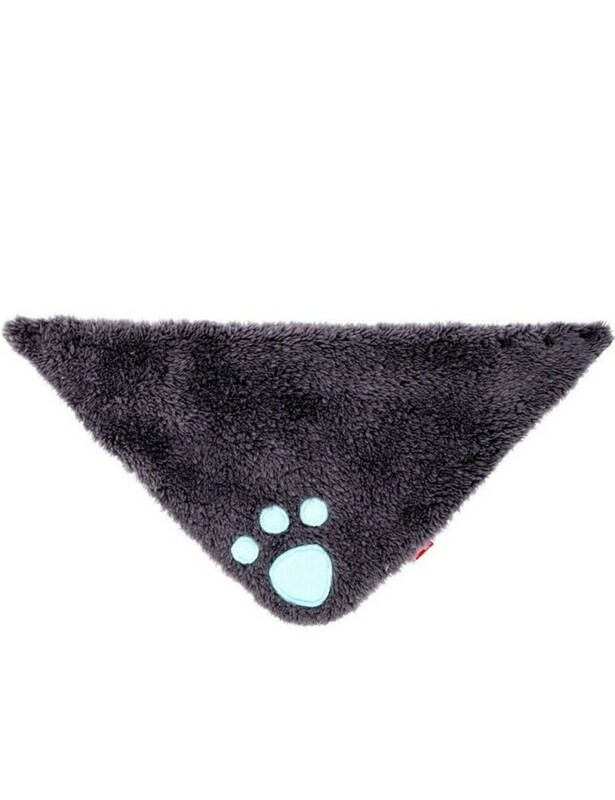 As mam myself I always make sure all products we offer are the best quality for your baby. Received my package in the post today with a hat, tights and skirt and slippers for my little girl. Absolutely love them and the slippers are so soft. 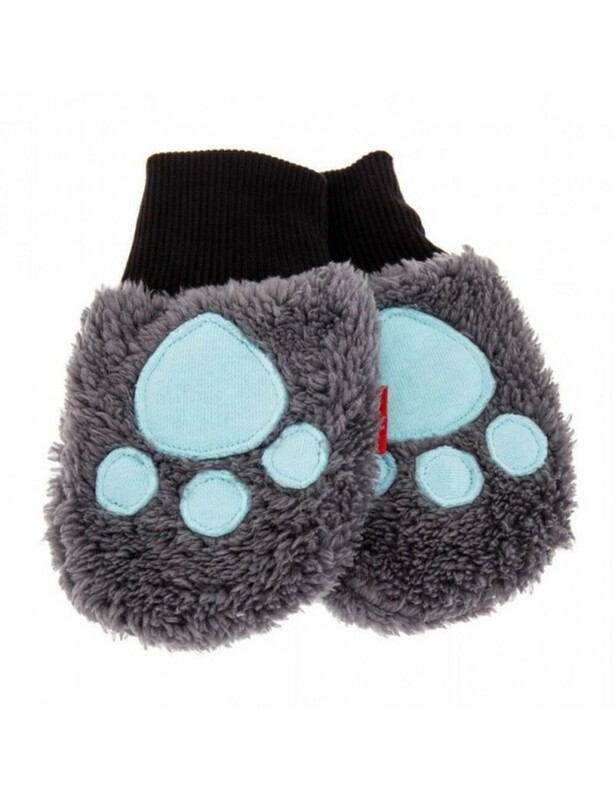 My little girls feet will be so cosy in them for winter. Thank you so much. I love everything I bought. Love these products, great quality and brilliant range. CS are very helpful. Thank you. Beautiful and protective hats delivered to Australia with love - thank you! The clothes are beautiful and wash well, high quality and great selection! My children love their tights and hats!